This table is ideal for all kinds of treatments and facials with its conveniently built-in face rest. 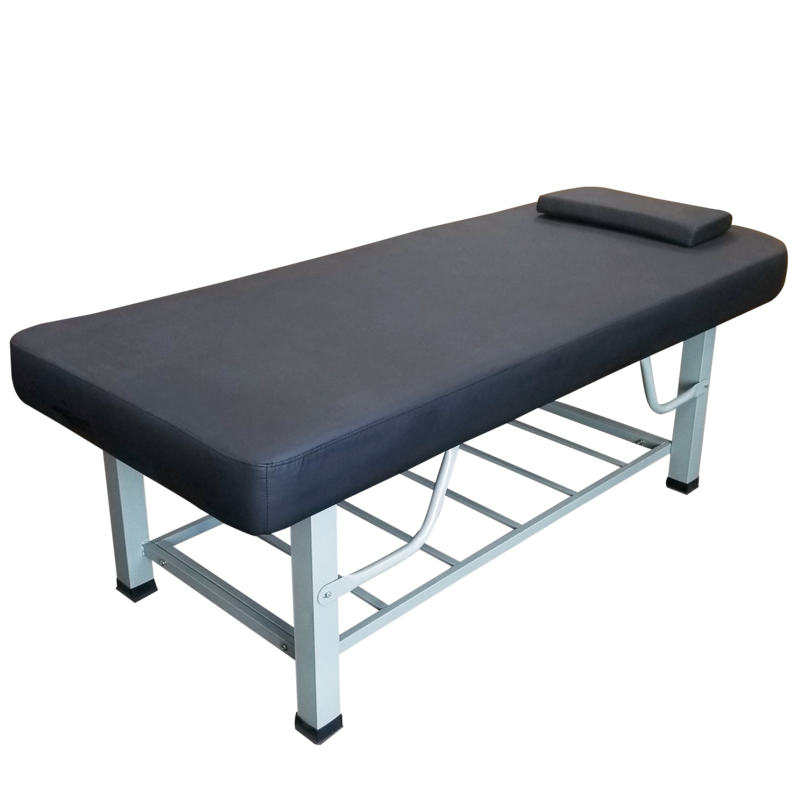 This table is ideal for students, new practitioners, home users and anyone who wants to have a great massage table.The table incorporates a thick 4-legged system with extra support poles for added strength providing solid state construction with the stability expected for professional therapists, students and home users. This metal framing makes the table extra sturdy which can withstand more pressure and weight so it can last longer than just 4 legs without the support on each corner.